2019 is underway and February is already here – Oh my!! We have been busy moving house and I’ve been fairly active on Facebook and Instagram, but while still focusing on my own self care I honestly have been neglecting the blog a little. However I would like to share an important update with you.. Ive got my travelling bags ready and am coming your way. In 2019, I’m embarking on a big journey with my wellness business as I literally dive head first into doTERRA to help more people bring natural solutions into their homes. You see my vision is to be of even greater service to others – women just like you – while spreading a really important message; our health is truly in our own hands. As part of this adventure known as Diamond Club, I will be travelling interstate to places like Sydney, Melbourne, Gold Coast and Sunshine Coast and offering lots of essential oils wellness classes starting now. This commitment to wellness education means following the calling of my heart and speaking up even more loudly about the benefits of holistic health solutions. 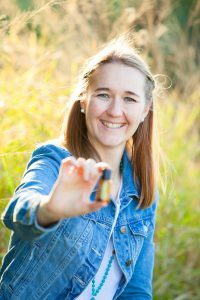 For you, that means whether you live locally in Brisbane or interstate, if you are keen to explore wellness solutions and learn more about essential oils for your family, I’d love to connect. Did I mention that Diamond Club classes will include the opportunity for ALL new members to earn 1 or 2 bottles of FREE oils each when the join the family? Contact me for all the details and to get yourself lined up for some FREE oils.There are a few public classes below you can attend to tap into this wellness opportunity which you can checkout here. Or checkout my range of Wellness class topics here, and if you are in Brisbane go ahead and book yourself in! But if you are less local and still keen to connect, simply get in touch and lets to setup something more personal like an in-home class or a catch-up over coffee. She most often supports women with challenges in fertility, pregnancy + birth, birth trauma, motherhood + parenting and runs workshops and retreats on self-care and wellness solutions for families. 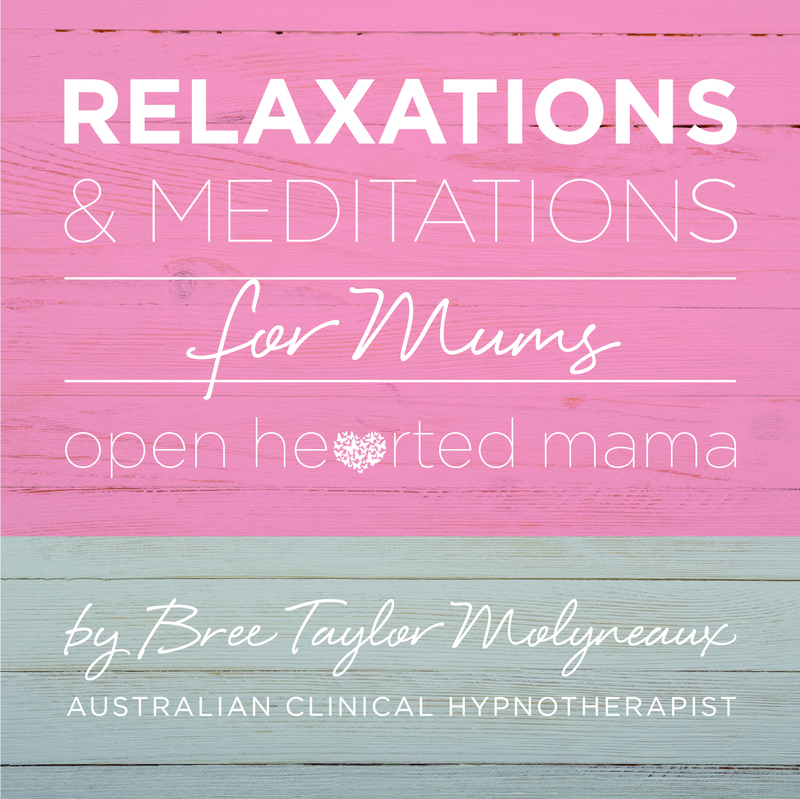 As a trained a Clinical Hypnotherapist, NLP practitioner, HypnoBirthing® educator, and personal renewal facilitator, Bree supports women via personal coaching all around the worlds, and also has a range of hypnosis downloads available on iTunes.